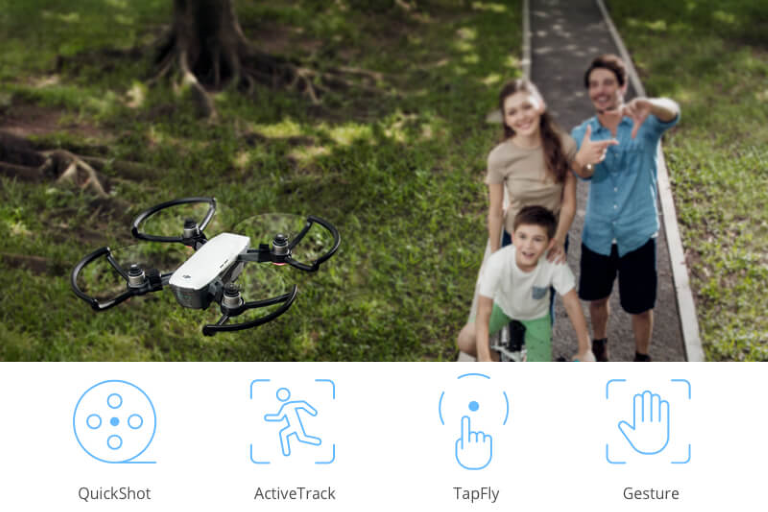 Offering 2 new shooting modes, Spark Mini Drone adapts to different types of subjects and settings, letting you create the perfect shot at virtually any circumstance. 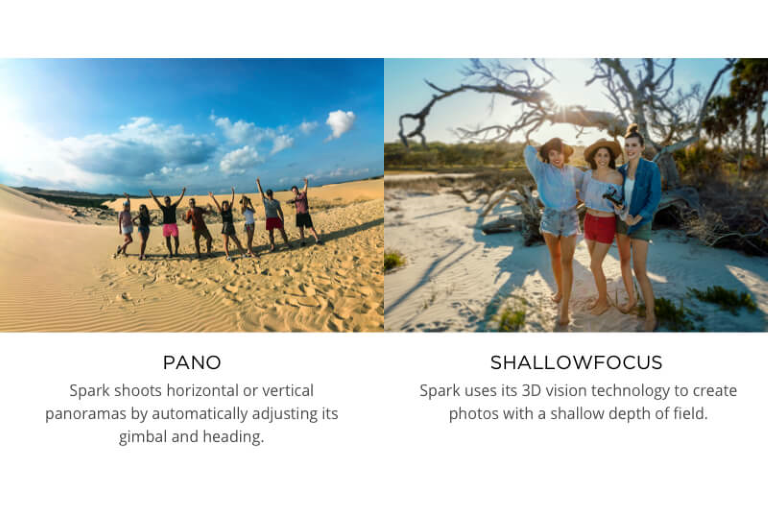 Use the Pano mode for wide horizontal or vertical shots, or use the Shallowfocus mode to give your photos a shallow field depth. 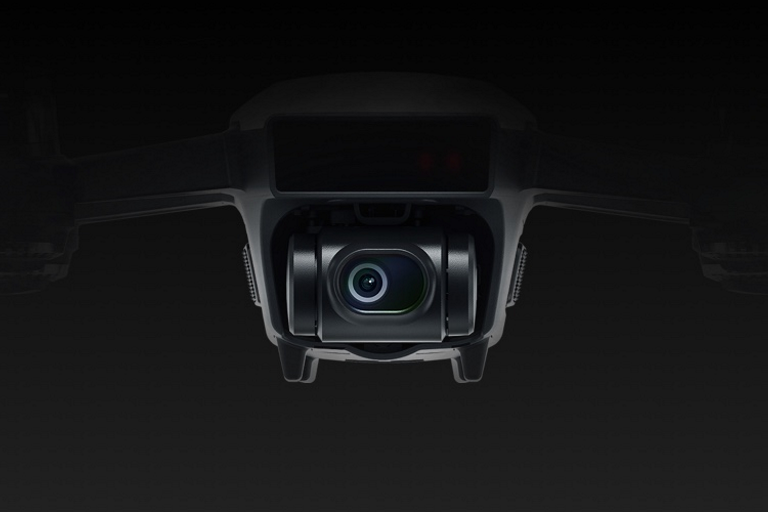 Employing DJI’s GEO system, the Spark Drone can identify when it’s in proximity of an area with security concerns such as stadiums and airports. 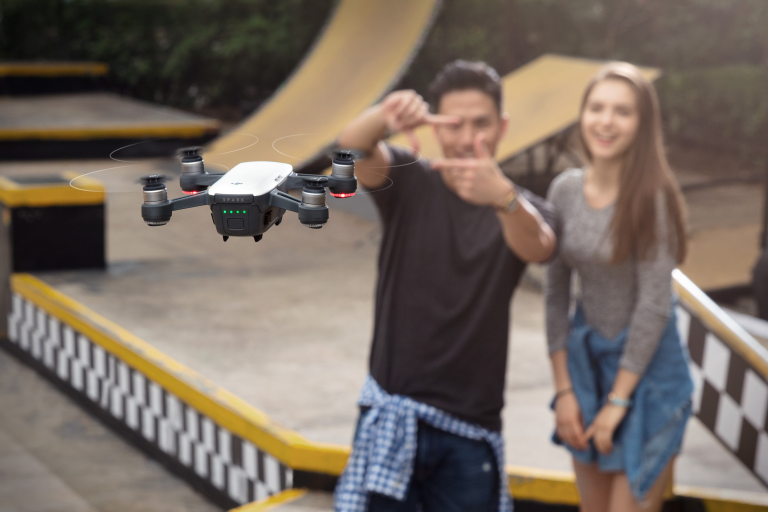 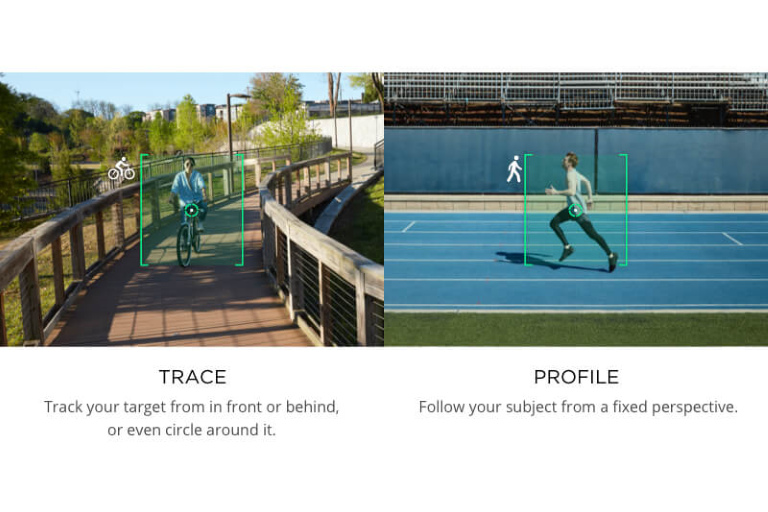 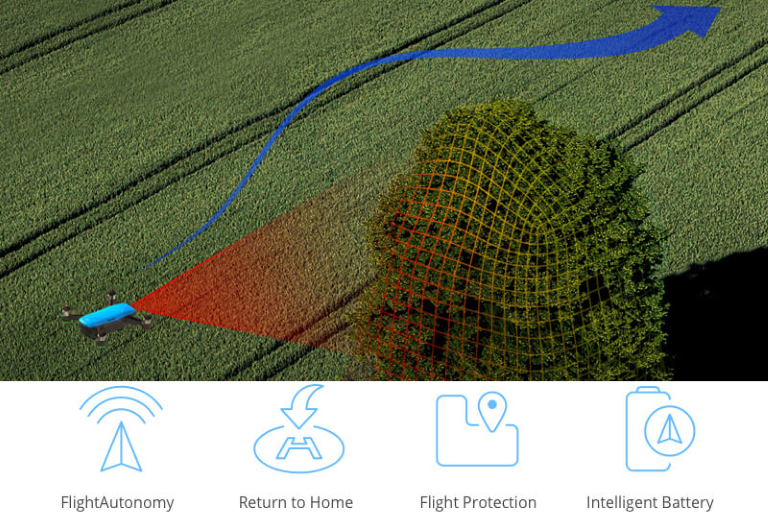 The DJI Spark drone also has a Return to Home function, allowing it to fly back to its take-off point while detecting and avoiding obstacles in its path.